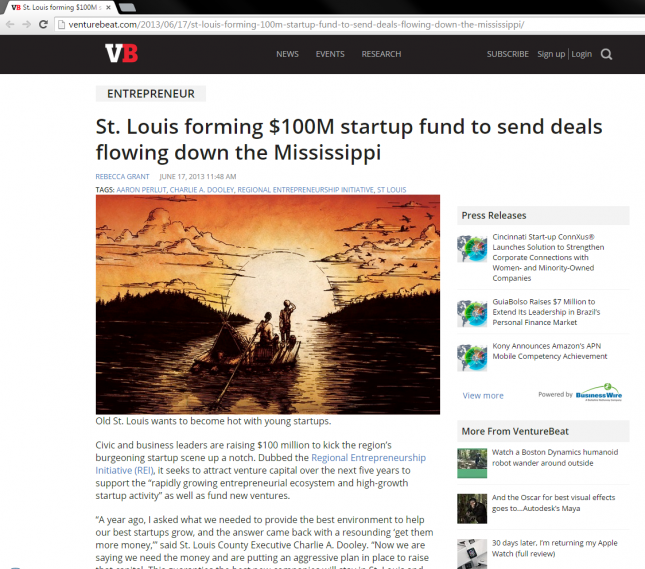 Guess someone liked my Huckleberry Finn illustration for the Global Investment Literacy client so much, they decided to use it (without mention or credit) on VentureBeat. I suppose plagiarism is the sincerest form of flattery. See the finished book and all illustrations for this project in the ERA404 portfolio. Follow me @citarella and @era404 on Twitter. Special thanks to @todd_greene for finding and sharing the link.